At the core, Electec has a true desire and passion, providing an honest, reliable and quality service to the customer at competitive rates. Director Simon Pritchard is extremely passionate about delivering quality workmanship and raising the reputations and standards of tradesmen within the Surrey and London area. Electec Electrical Ltd are MCS accredited engineers who supply and install Solar PV. 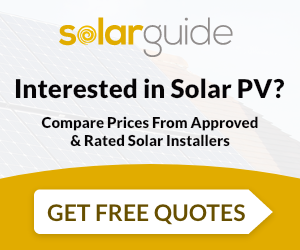 For similar installers in this area please visit the Leatherhead solar page.